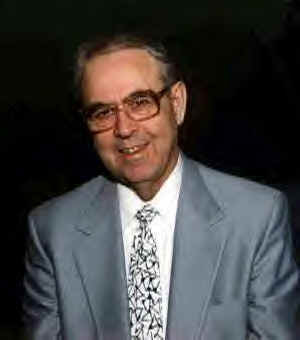 Jack Hyles began preaching at the age of 19 and has pastored for over 33 years. These pastorates include churches that varied in membership from 19 to over 48,000. All of these pastorates, other than the present one, were in the state of Texas: First, the Morris Chapel Baptist Church of Bogata, Texas; then to the Grange Hall Baptist Church in Marshall, Texas; from there to the Southside Baptist Church of Henderson, Texas; and then to the Miller Road Baptist Church of Garland, Texas. He pastored the Miller Road Baptist Church for over 7 years and saw this church, under the Lord, grow from a membership of 19 to over 4,000. It was from the Miller Road Baptist Church that he was called to his present pastorate at the First Baptist Church in Hammond, Indiana.